When it comes to location, ambiance, and modern facilities, this property really captures my interest in investing that perfectly placed in the heart of District 09. I can say that my money goes to a property that surely lasts. One of the most exclusive apartments in Singapore, with first-class facilities and luxurious interiors. Easy access to Oxley Road and supermarkets. Gorgeous clubhouse and function rooms. 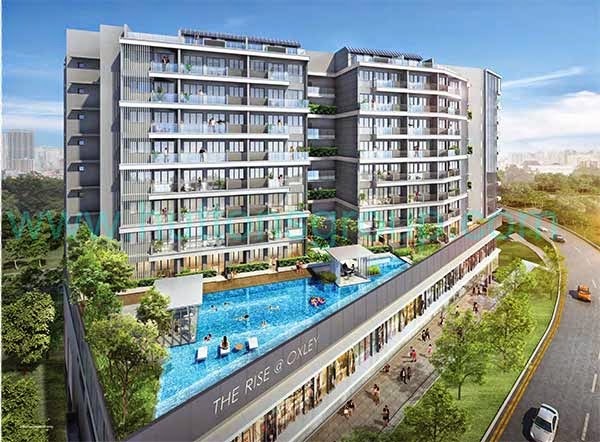 The Rise @ Oxley Residences is one of Singapore’s most prestigious condominium. A home in the heart of the city.